Welcome to our annual Notre Dame de Namur University Alumni Reunion 2019 as we remember our school, reconnect with faculty and classmates and rediscover all that is new with your alma mater. Join us this year for networking, stimulating conversation, good food and artwork with your fellow alumni and faculty at the City of Belmont Twin Pines Manor on Thursday, April 4 from 5:30 – 7:30 p.m.
40 years of the Art Therapy Program- join us as we honor program founders Dr. Doris Arrington, Ed.D., ATR-BC, HLM '63, '75 and Dr. Richard Carolan, Ed.D., ATR-BC, along with the alumni and faculty from the Art Therapy Program! 30 years of the Professional Studies Program- join us as we honor the program and welcome back NDNU professors Lillian Barden, Ph.D., Don Stannard-Friel, Ph.D., Ralph Barsi, MS, CEAP, C.A.S, along with alumni and faculty from the School of Business and Management! Welcome our alumni experts from each of the celebrated programs as they discuss ways to detect and manage problems related to online profiles and chronic pain. What to do when the ship hits the sand: Managing your online reputation. 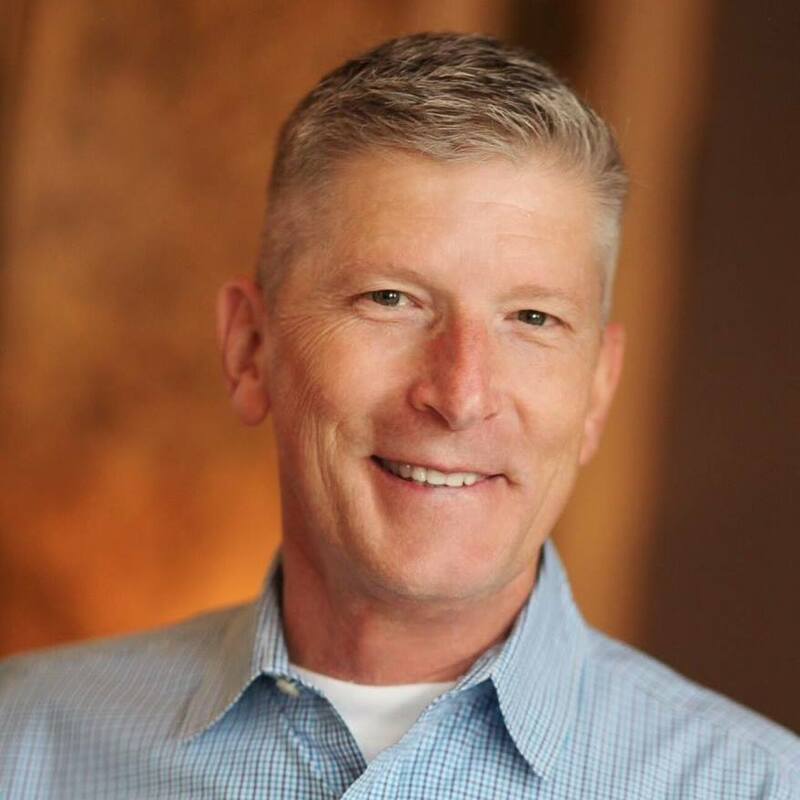 Rick Reed, PhD has been helping organizations manage crises for over 30 years. He currently works at Intel Corporation in Silicon Valley where he helps detect, prevent, and manage online corporate reputation issues. He’s a graduate of Notre Dame de Namur University (BS, Human Services), Pepperdine University (MS, Technology Management), and Fielding Graduate University (PhD, Psychology with an emphasis in Media Psychology). Rick lives in the San Francisco Bay Area with his family. Journey through pain: An expression of healing for the treatment of chronic pain through art therapy. 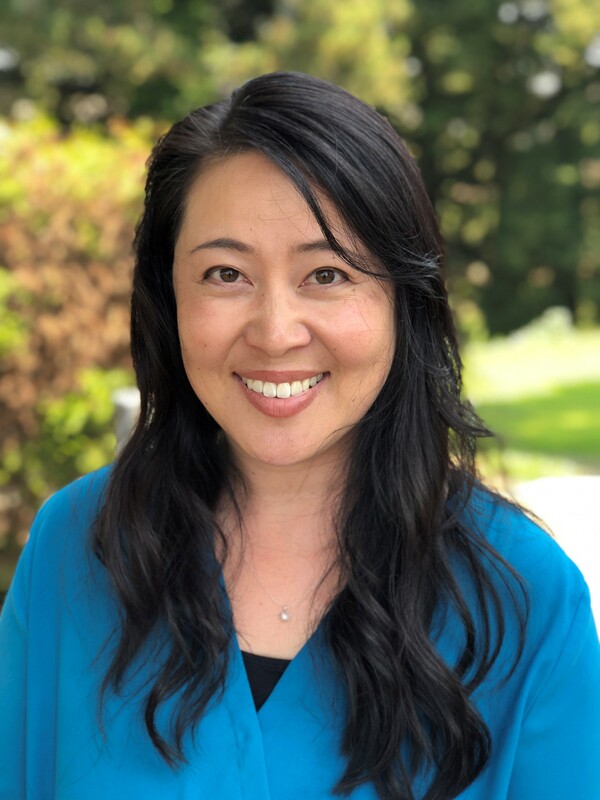 Christine Hirabayashi, Ph.D., LMFT, ATR-BC is a Licensed Marriage and Family Therapist, Board Certified Art Therapist and Doctorate of Philosophy in Art Therapy. She received her Masters Degree in Marriage and Family Therapy and Art Therapy from Notre Dame de Namur University. She received her Doctorate of Philosophy in Art Therapy at NDNU. Her early clinical experience includes working in hospice care with terminally ill patients, bereaved family members. She conducted group and individual therapy for children and adults using art therapy as a compassionate way to process difficult feelings around grief and loss. Since 2004, Christine has been at the Bay Area Pain and Wellness Center (BAPWC), an interdisciplinary setting that treats patients that have been diagnosed with chronic pain. With her passion for helping others express emotion through art, Christine was inspired to develop the Expressive Art for Health program at BAPWC. Her doctoral research focused on investigating how art therapy increased acceptance in adults that have been diagnosed with chronic pain. Her vision is to continue finding innovative ways to strengthen and heal the mind and body through the use of art therapy. Cost Includes: private admission to Belmont Twin Pine Manor, wine, appitizers, art tour, networking opportunities, photo opts., and a NDNU gift. Refund and Cancellation Policy: Should your plans change, or decide not to attend, and you would like your event fee to be converted into a charitable contribution - you must notify the NDNU Office of Alumni Relations in writing by sending an email to alumni@ndnu.edu. You will receive a receipt for tax purposes. To receive a full refund, you must cancel by March 27, 2019. FOOD • WINE • ART • REUNION Join us on Thursday, April 4, at Belmont’s Twin Pines Manor and Art Gallery for the 2019 NDNU Alumni Reunion, open to all alums.